If you feel there are areas in your life such as relationships, health, career, finances, spiritual growth, creativity or self-esteem, which may not work as you would like, or simply need more clarity, this very effective technique – Personal session – can transform you. 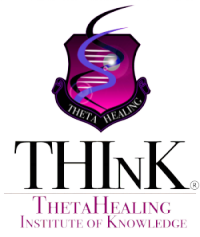 Through a ThetaHealing session these barriers can be removed, giving you access to a life full of health and prosperity. Each session is unique, as every one of us. Sessions are adjusted to individual needs and can last 1 to 2 hours. The intuitive reading, replacement of limiting beliefs, the downloading of emotions and all the ThetaHealing techniques are always being made with your consent.